Good Dogs Training Camp has proven to be the best choice for family dog training. The great things said about us are due to our experience and passion for working with dogs. The Best Dog Trainers use their many years of experience to advise owners of techniques that get results. For the past 35 years, dog training services designed by Dorman Pantfoeder have earned high praise from the community. He is a professional dog trainer certified by The American Dog Trainer’s Association. 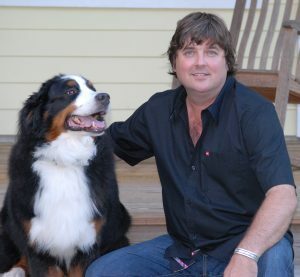 Dorman is the author of A New Owner’s Guide to Dog Training. 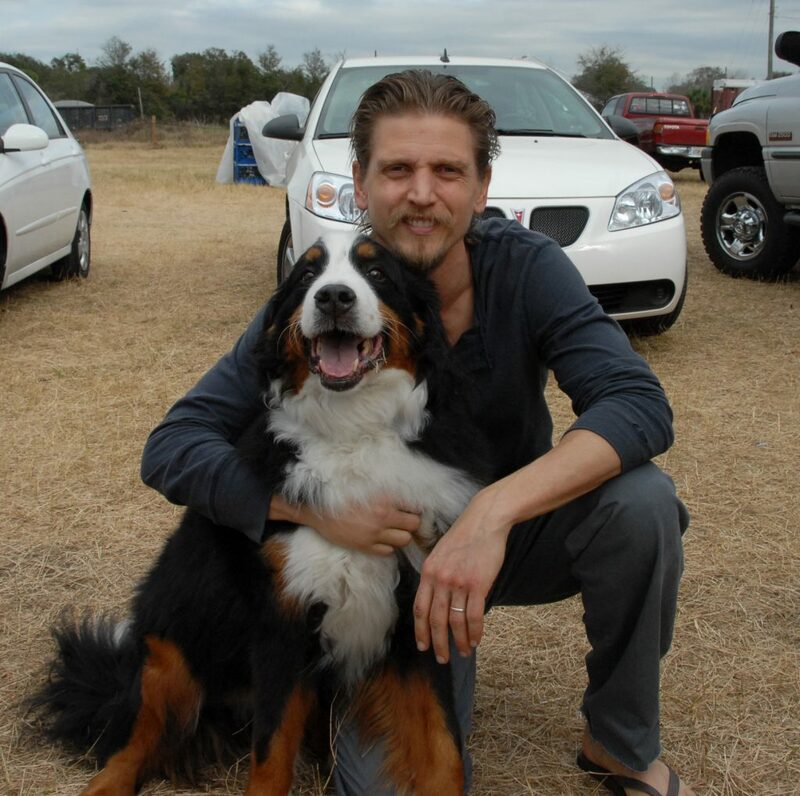 He is pictured here with his family dog Karl, co-star in the movie Like Dandelion Dust filmed in Ponte Vedra Beach Florida. Good Dogs Training Camp is dedicated to improving the quality of the relationship between you and your dog. We begin by creating a strong foundation of communication via obedience commands with our Dog Training Programs.. 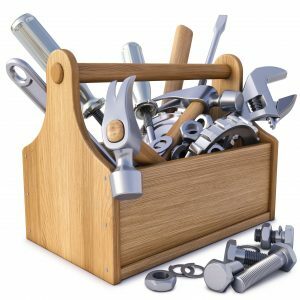 These are the tools in the toolbox we use to work on the bigger behavioral project. The magic is in the conditioning. Confidence building repetitions offer an alternative to the unwanted behaviors. Bad habits like jumping, pulling, mouthing, excessive barking etc. are quickly redirected using the refined obedience skills learned at camp. Choose The Best Dog Trainers to help customize a dog training program that fits your lifestyle. Our family dog Karl is seen here with Barry Peppers in the film Like Dandelion Dust including celebrities Cole Hauser, Mira Sorvino and Kate Levering. We were very excited to see our beloved family dog on the silver screen. The movie was filmed in Ponte Vedra Beach Florida near Mickler’s Landing. Karl played the part of Gus and was quite the celebrity himself on the movie set. We giggled everytime they announced “Karl is on set”. Many would run over to hug him and welcome him back to the shoot. The cast was very friendly as well as the producers and support staff. Special menus and treats were also available from craft services for Karl to enjoy. Many of the local news articles written about us were very excited about Karl and his new celebrity status. We are very proud of him! See more pictures on our Photos Page.